On June 27, 2018, Danny Bible is scheduled to be executed in Texas. 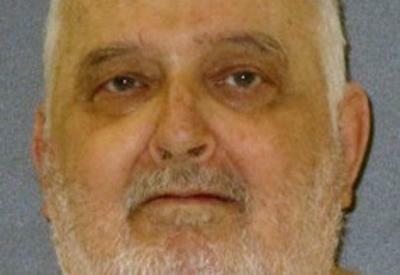 Bible has confessed to four killings, but his appeal to the U.S. Supreme Court was rejected. In his appeal, Bible contended that his lawyers failed to represent him properly by not objecting to some of the prosecutorial tactics during his capital murder trial; further, he mentions chronic pain that ensued after the prison van carrying him to death row in 2003 crashed. Want to take action? Write the Texas Board of Pardons and Paroles to ask for clemency for Danny. Personalize this one-click letter to advocate for him. In Texas, the Governor MUST have the recommendation of clemency from a board or advisory group. To learn more about clemency click here.